The Microsoft Platform Ready (MPR) is designed to help us to take our solutions to the market faster. As a Microsoft Partner, we get access to tons of resources related from solution development, testing to marketing via MPR. 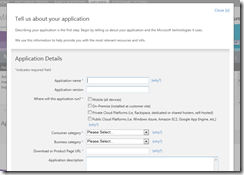 In fact, in most cases, MPR compatibility is a requirement to make available our applications via various Microsoft Marketplaces (Windows Marketplace, Dynamics Marketplace, etc.…). In this post we will see how to perform the MPR compatibility testing of a custom developed CRM 2011 solution. First, we have to register the application on the MPR portal. We may login to the MPR site by using our Microsoft Partner account (typically your Live ID) and click + Add an app link. This will present a form to include our application details. 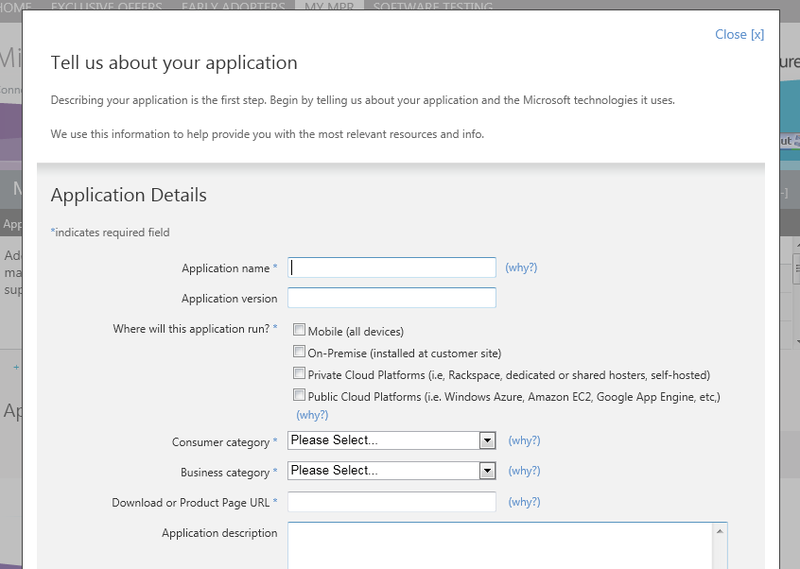 Here we can enter things like the technologies used (using) and target compatibility date in addition to general application details. 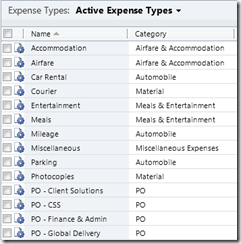 In one of my previous posts, I have shown how we can implement dependent lookups in CRM 4. 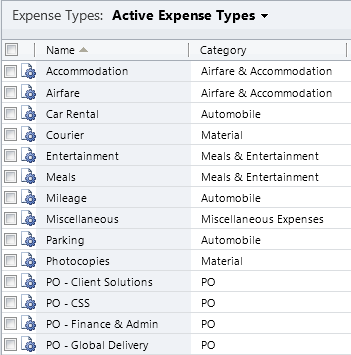 Fortunately, CRM 2011 has improved in this area and now we can implement this functionality with minimum effort. 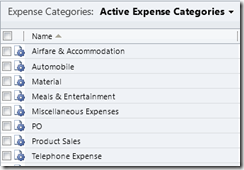 For the demo purpose I will use the same scenario which I used for CRM 4. If you have not read my earlier post, I suggest to go and read it so that you are aware of the scenario. In fact, you want be able to understand this post as I am basing this post on that. 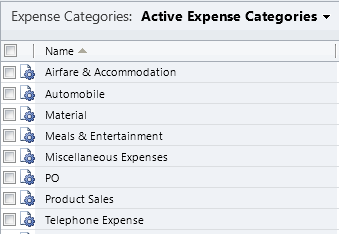 As usual, lets consider the two lookup fields, Expense Category and Expense Type where expense type is depending on expense category. As usual, we will add these two as lookup fields on another entity (e.g. Expense Claim).